Rev. 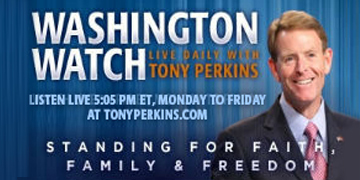 Pierre Bynum serves as Chaplain and National Prayer Director for Family Research Council, working with FRC’s President, Tony Perkins and Vice President for Church Ministries, Dr. Kenyn Cureton, helping to lay and maintain a foundation of biblical prayer, critical to success in FRC’s mission to defend and advance life, faith, family, freedom, and righteousness in government. 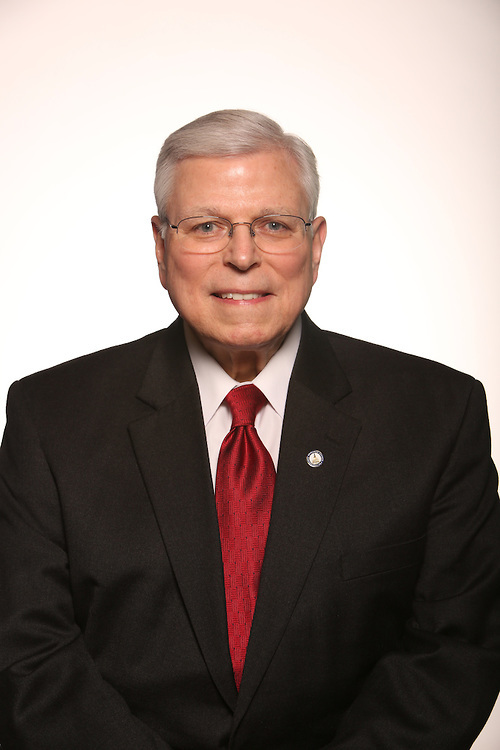 Pierre oversees FRC's chapel program and speaks to churches and pastors' groups on prayer, Christian citizenship, God and government, and similar themes. As liaison to the growing prayer movement, Pierre produces FRC's weekly prayer team targets; and oversees other prayer publications and activities, including weekly and monthly prayer meetings for leaders, and FRC’s annual Call2Fall, which promotes and facilitates a church-wide response to 2 Chronicles 7:14 on the Sunday before Independence Day. Pierre joined FRC in 2005 as Director of Church Outreach to help Tony Perkins pioneer FRC's church ministry initiative, to assist pastors in their calling as "watchmen on the wall" to the Church and America. Prior to joining FRC, Pierre was editor of The Capitol Hill Prayer Alert, Vice President of the CHPA Foundation and a minister at Calvary Chapel of Waldorf, Md. With over 30 years in full-time Christian ministry, 20 as senior pastor of two Maryland churches, Pierre and his wife, Christina have been active pro-life advocates. In 1983, they founded the Pro-life Action Churches of Maryland, Inc., and Catherine Foundation Pregnancy Care Center (CF). In 31 years, CF has ministered to over 35,000 women and their families in Southern Maryland outside Washington, D.C. Pierre helped launch and in the early 80’s served as president of the Family Protection Lobby, later to become the Association of Maryland Families. Pierre sees praying churches as key to the fulfillment of our children’s and our nation’s destiny. Born in Washington, D.C., he studied at Prince Georges Community College, the University of Maryland, College Park, The College of Southern Maryland, Washington Bible College, New Life Bible Institute and Christian International School of Theology where he earned a Th.B. while pastoring full time and raising a family. He and Christina have four grown children and six grandchildren.